Allison Winchester has joined RedRidge Diligence Services as an Associate Director. Located in Chicago, Allison will oversee the scoping, budgeting and scheduling of the lender diligence field exams both domestically and abroad. She will also help maintain RedRidge’s strong reputation for high-quality deliverables by assisting in the review process as well as coordinating internally the lender diligence portfolio. Prior to joining RedRidge, over an 11-year period Allison served in various roles within the credit department at MB Financial Bank, receiving formal credit training through MB’s Leadership Development Program. During the financial crisis in the late 2000s, Allison honed her credit skills as a credit analyst and relationship manager of distressed companies within the bank’s portfolio, before taking over responsibility for the due diligence coordination and review of the commercial, specialty finance, and asset based lending portfolios. From there, Allison’s role expanded into managing the collateral operations group, and she rounded out her banking background working directly for the Chief Credit Officer – focusing on credit policy enhancements, efficiency and process improvements, as well as expanding her report capabilities. 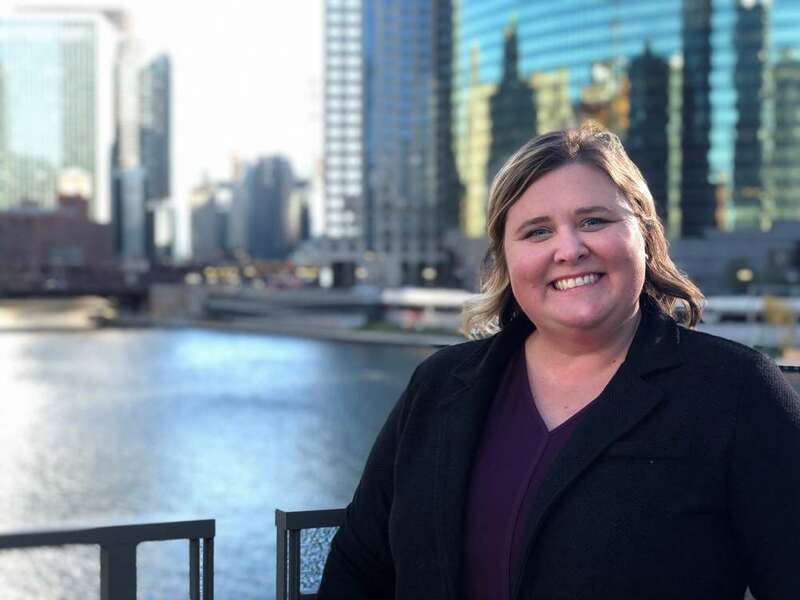 Allison earned her Bachelor of Business in Finance from Western Illinois University and Master of Business Administration, with distinction, from DePaul University Kellstadt Graduate School of Business.